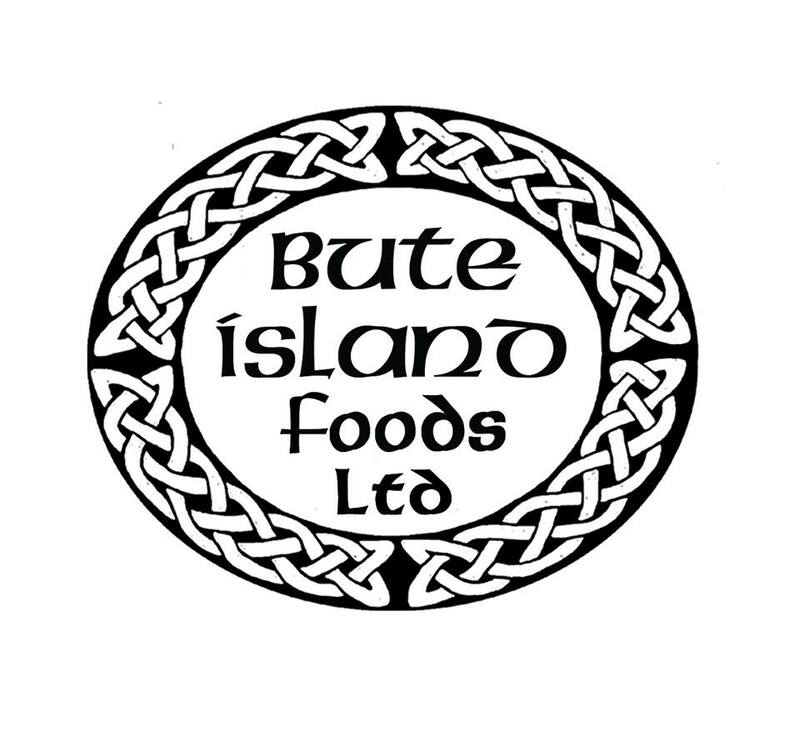 The finalists for Best Vegan Catering / Restaurant 2018 are : Junk It Up, Make No Bones, The Vurger Co, By Chloe, FacePlant Foods, St Best Caribbean Caterers, The Bohemian, Supernatural Cafe, Lembas and Mex It Up. 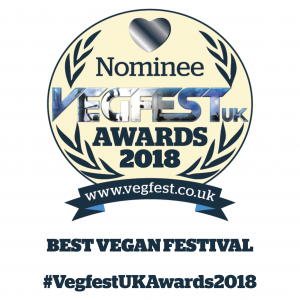 The winner of best vegan cakes / deserts was the amazing Vegan Cakery, over 53,000 people voted via our polling system, and the winners announced at Sheffield Vegan Festival on July 23rd by Fiona Oakes. Michelle, who has donated thousands of pounds to animal sanctuaries and charities since the company began in 2012, said: “This really does mean so much to me. 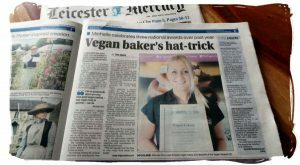 “I can’t express how grateful I am to all of the people who voted for The Vegan Cakery in the Vegan Awards UK. 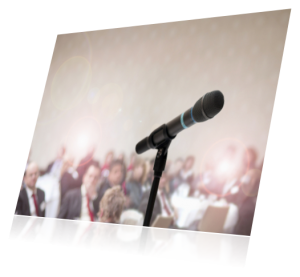 “My amazing customers are the ones who help to make the Cakery what it is. This is all thanks to them. 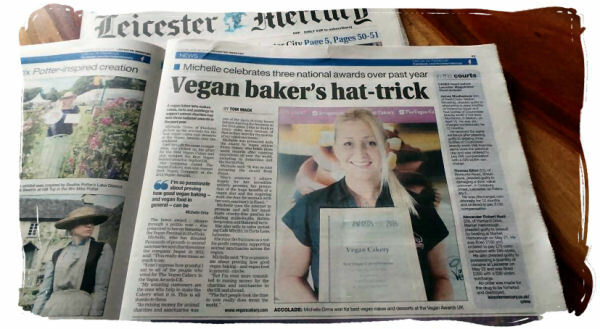 “As raising money for animal charities and sanctuaries was one of the main driving forces behind starting the business in the first place, I like to think as many votes were because of that as they were for the quality of my cakes and treats.” Michelle was presented with the award by vegan athlete Fiona Oakes, who holds three world records having completed marathons all over the world, including in Antarctica and the North Pole.